In this episode we get into exercise...my favorite topic! I never played sports as a kid and always dreamed of being active. Both Kathy and I share how we started moving with ZERO experience or knowledge. This isn't just about exercise for weight loss. This is about believing in yourself and wanting to get stronger mentally and physically. How to start with the basics by establishing a minimum baseline. The importance of practicing doing what you say you will do. Why comparing yourself to others is terrible and what to tell yourself! How to plan for it and actually do it. How to take the dread out of working out when you don't want to! I am going to teach you how to get committed and believe in yourself. Trust me...I started with walking 15 minutes a day. 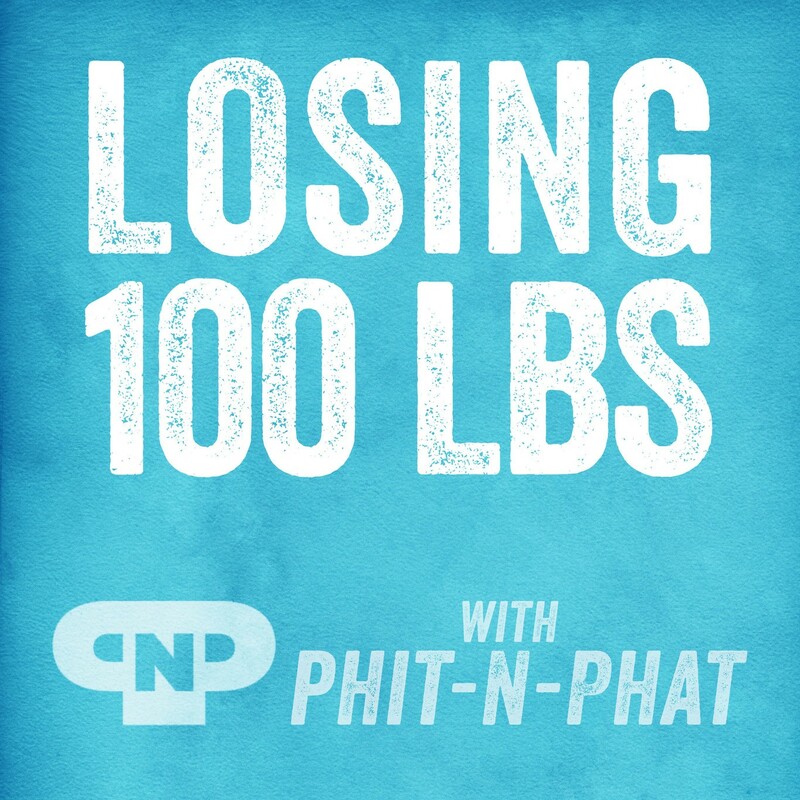 I know it was what helped me lose 100lbs!